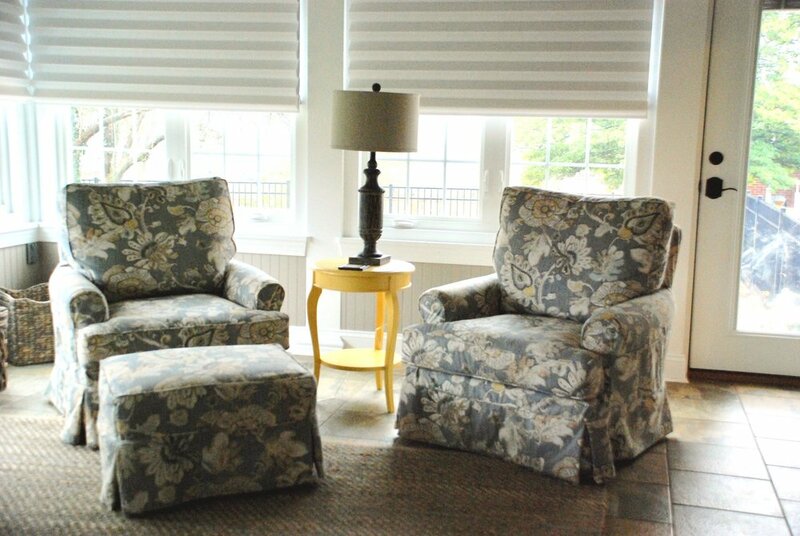 Nicole Foley | Interior Designer and Licensed Real Estate Agent Serving the Greater Roanoke Virginia area. When it comes to hiring a designer, it is all about finding someone who will fit your specific aesthetic. Knowing how difficult the search can be, Nicole Foley gets to know her clients, their homes, and their families before beginning a design. The combination of Nicole’s interior design knowledge and the needs of the homeowner results in beautiful, livable spaces that reflect the client—not Nicole. In 2013 Nicole made the decision to leave her career as a librarian and pursue a job in design. She enrolled in design school while simultaneously working for Roanoke Valley’s most prominent designer. 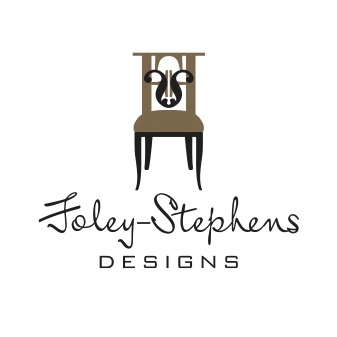 Shortly after earning her design degree, Nicole started her own company— Foley Stephens Designs. 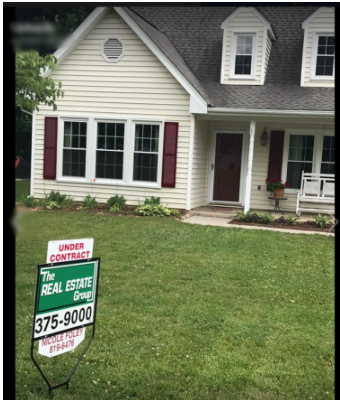 Not long after she established her own business, Nicole began attracting clients that needed help updating and staging their homes for selling. Nicole came to the conclusion she wanted to help the homeowner every step of the way; including buying and selling. In 2016, Nicole earned her real estate license and joined The Real Estate Group in Salem.